The Las Vegas gunman bought his girlfriend a ticket to the Philippines and “sent her away” to spare her life, her distraught sisters said Wednesday. 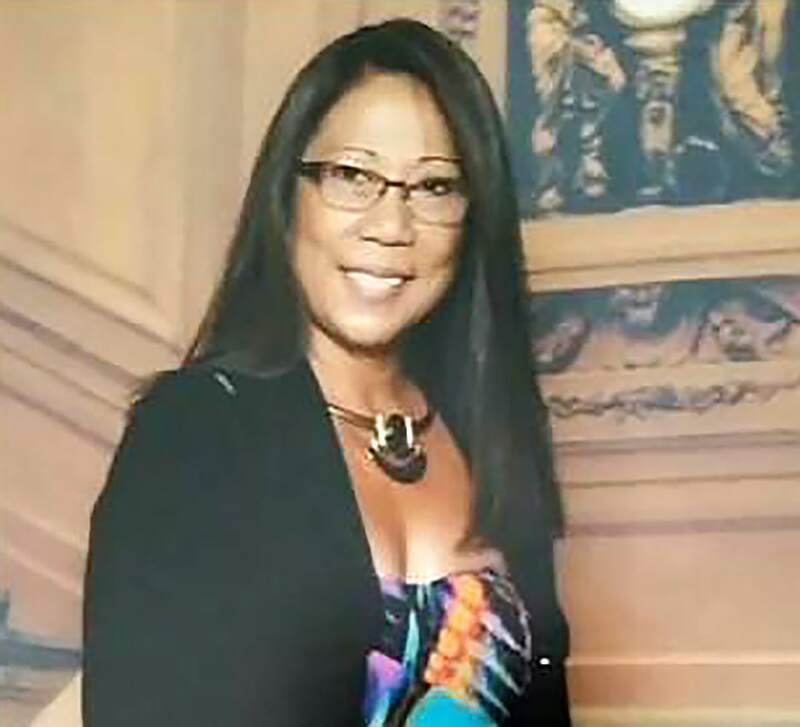 Stephen Paddock bought Marilou Danley “a cheap ticket” to her home country two weeks before he opened fire on a country music concert on the Las Vegas Strip. Investigators believe Danley, 62, who returned to the United States late Tuesday escorted by FBI agents, could fill in some of the blanks as to why Paddock assembled an arsenal of guns and killed 58 people before committing suicide. In a brief statement read Wednesday by her attorney, Danley said she was “devastated by the deaths and injuries” on the Strip. Her sisters, who live in Australia, believe she knew nothing of Paddock’s deadly intentions. “She didn’t even know that she was going to the Philippines, until Steve said ‘Marilou, I found you a cheap ticket to the Philippines,'” one of the sisters, who spoke on condition they not be identified, told NBC’s Australian partner, Channel 7. “In that sense, I thank him for sparing my sister’s life, but that won’t be [able] to compensate the 59 people’s lives,” she said. 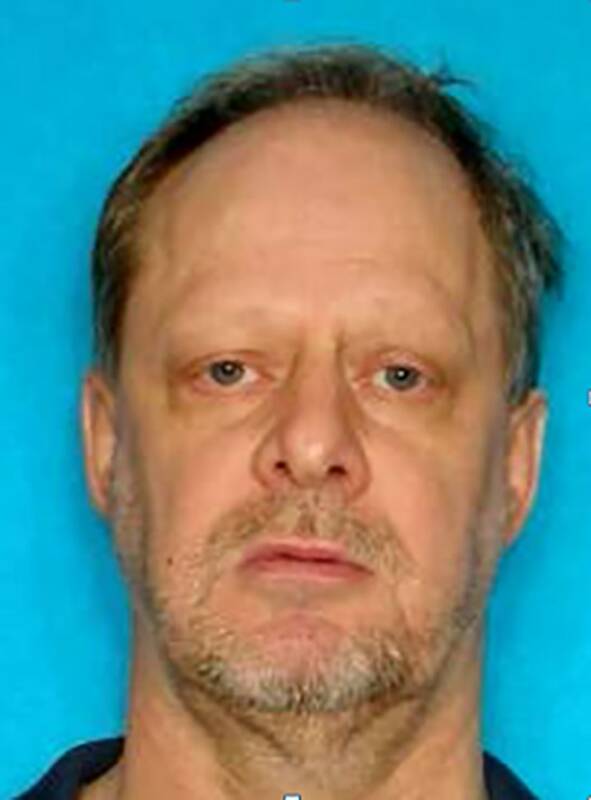 Paddock, 64, wired $100,000 to an account in the Philippines in the week before Sunday’s shooting, senior law enforcement officials told NBC News. They haven’t said whether the money was for Danley and her family or for another purpose. Officials have said Paddock gambled with at least $160,000 in the past several weeks at Las Vegas casinos. A former boyfriend of one of the sisters, Adam Le Fevre, told NBC News that Danley had two previous marriages — one to a boxer in Australia, and the other to an American — before meeting Paddock in a casino. Le Fevre said that Danley, a Catholic devoted to her family, was “very different” than Paddock, a methodical casino gambler who used algorithms and spreadsheets. “His investments, his gambling were done with military precision,” Le Favre added. Separately, a worker at a Starbucks in Mesquite told The Los Angeles Times that she and her colleagues winced whenever the couple came in because Paddock would frequently berate his much shorter partner in public. Her sister said that Danley, who moved to the United States in 1989, would most likely have stopped Sunday’s massacre if she had been there, adding that Danley was “in love” with Paddock. Danley “probably was even [more] shocked than us because she is … closer to him than us. To be able to find out the person you love and live with can do such a thing. And you thought you knew the person yourself. The sisters asked for privacy, saying they would not be giving further interviews.